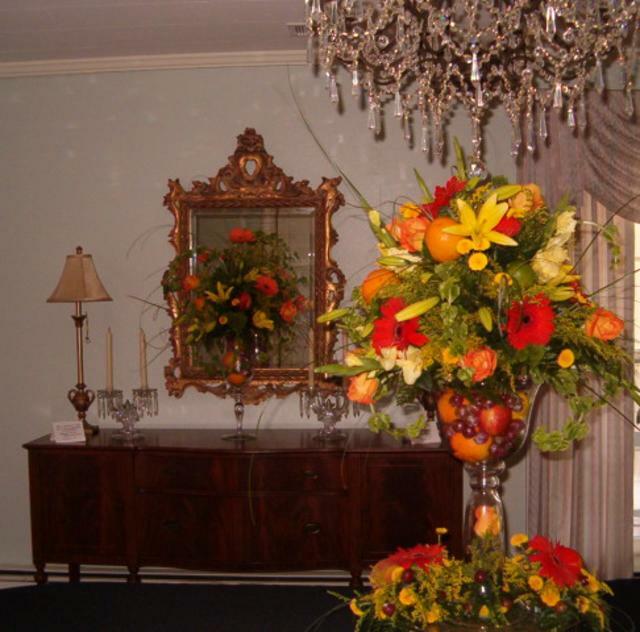 Gurley House & Titia's Garden offers a pleasant and charming atmosphere for all bridal occasions, reunions, and business gatherings of all types. There is 2700 square feet of space in the house and the home features hardwood flooring and carefully chosen furnishings. An enclosed, finished 625 ft. sun room is ideal for small gatherings and dancing. Features covered porches, a garden room and green house which provide an additional 1600 square feet. The gardens and courtyard are planted with azaleas, camellias, perennials and annuals. 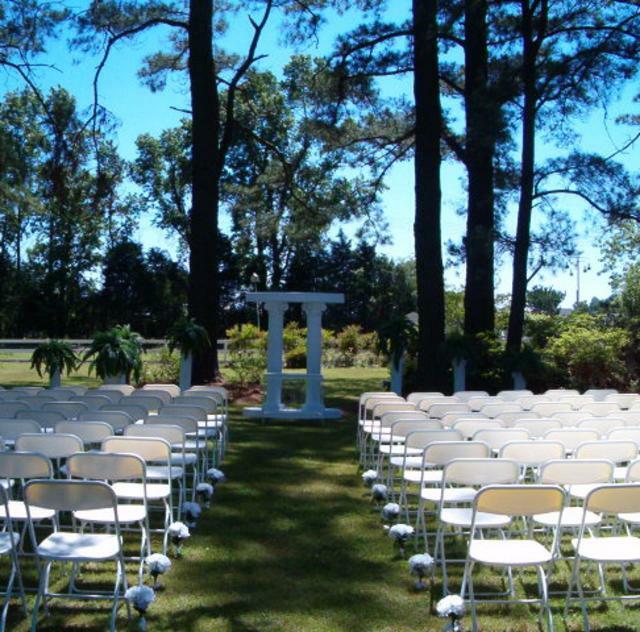 The garden encompasses approximately one acre and will accommodate outside events as well.